Hello friends! Today I am sharing a podcast I recorded with my friend Amy. I met Amy at the non-profit organization I work for. We met on break one day and have been friends ever since. I found out that Amy grew up across the world in Montenegro. I have asked her about this romantic country a few times but when I decided to start this podcast series I knew Amy had to be a part of it. When I asked her to join me on the show she was super excited and wanted to share about the beautiful country she grew up in with all of you! Are you a fan of a good curry dish? 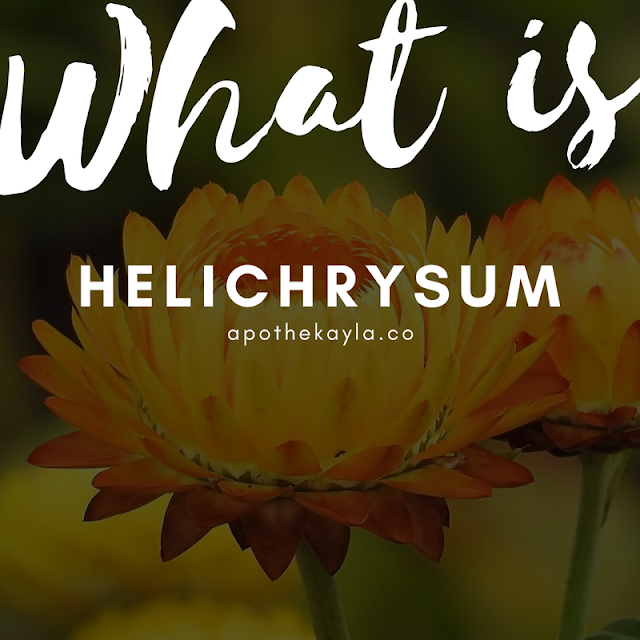 Did you know that you can cook with helichrysum to add the flavor of curry? 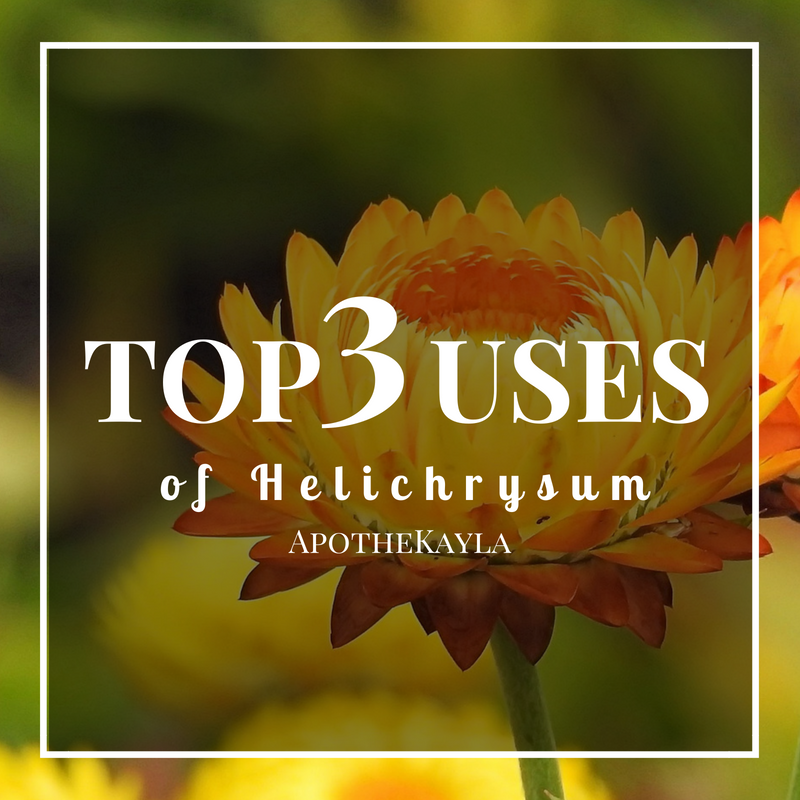 Helicrysum is also useful for skin imperfections and healing emotional wounds as well. 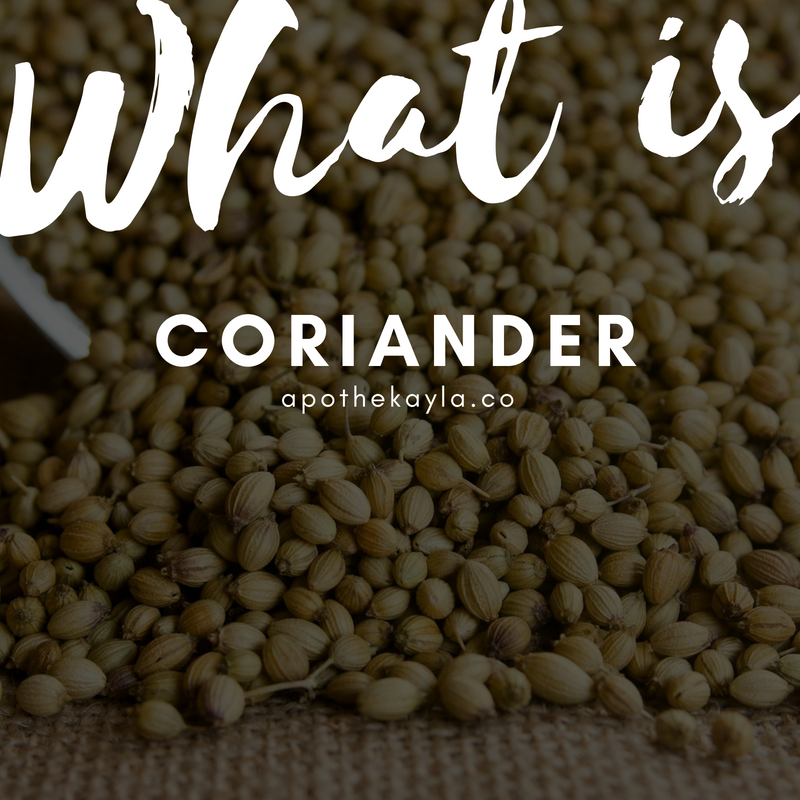 Coriander oil is steam distilled from the seeds of the cilantro plant. The seeds and the leaf of the cilantro plant have distinct flavoring and medical properties. Believed to have originated in Iran it spread quickly throughout Asia Europe and North Africa for its use as a spice, a medicine and a perfume. 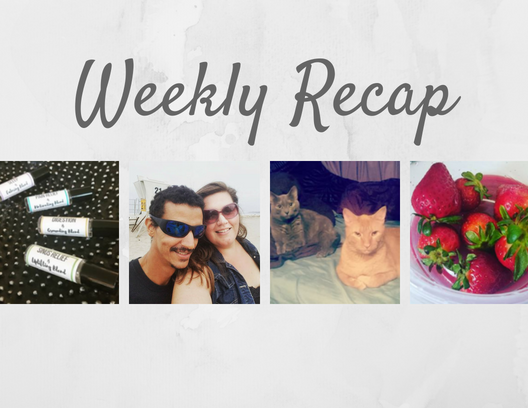 This was a really busy week. It was packed full of friends, fun, good food, and new projects on the blog! 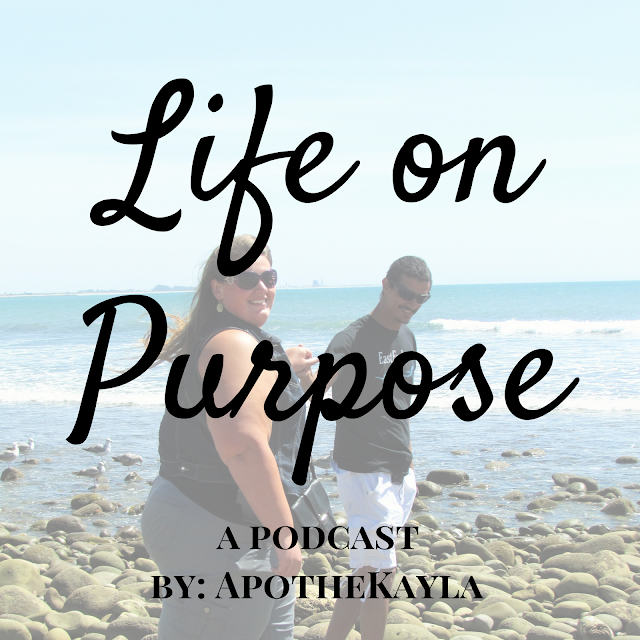 You're listening to the very first episode of Life on purpose a podcast by ApotheKayla. 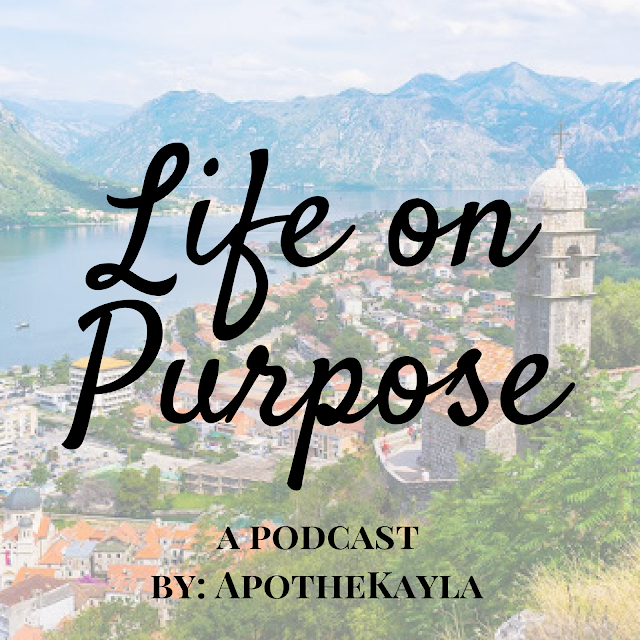 Welcome to the show if you're anything like me you want a podcast to feel cozy... On this podcast I will interview friends from all over the country and family members including my super smart and super suave husband. 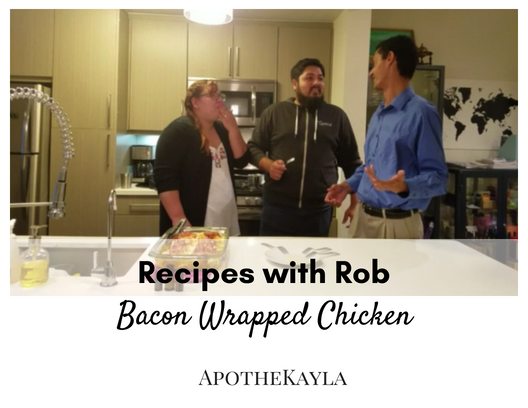 Welcome back to another episode of Recipes with Rob. 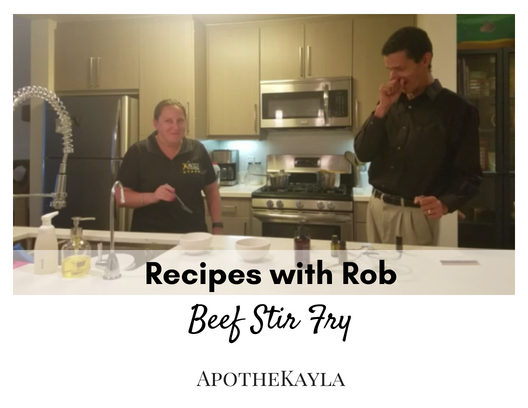 This week Robert makes one of my all time favorite dishes using essential oils instead of spices. We had our dear friends Fernando and Jess over to taste test; the recipe was enjoyed by all! Sandalwoods are medium-sized hemiparasitic trees, and part of the same botanical family as European mistletoe. We steam distil the oil from the wood of the tree. 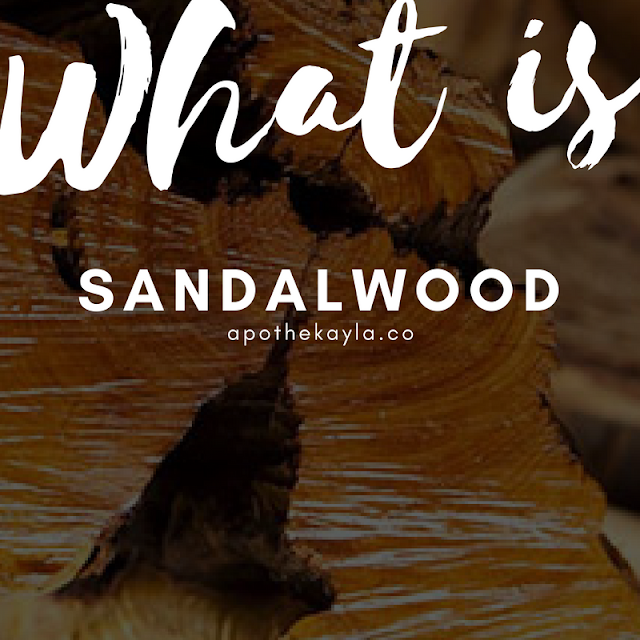 Sandalwoods are found all over the world and have various spiritual and medicinal uses. The wood is valued for its ability to hold its scent for a long time, this same property is found in the oil making for a potent and long-lasting and potent perfume. This week was full of abundant moments. I wanted to take a moment a share a few of those with you. Helichrysum Italicum is a flowering plant of the daisy family. We extract the oil from the flowers through steam distillation. It is found in the rocky, dry terrain of the Mediterranean. 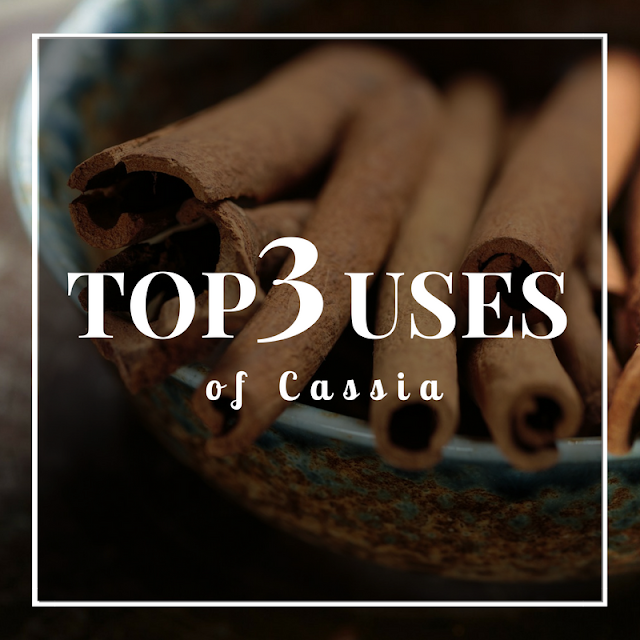 Often picked by hand on the island of Corsica it is known there as liquid stitches for its fast healing properties. 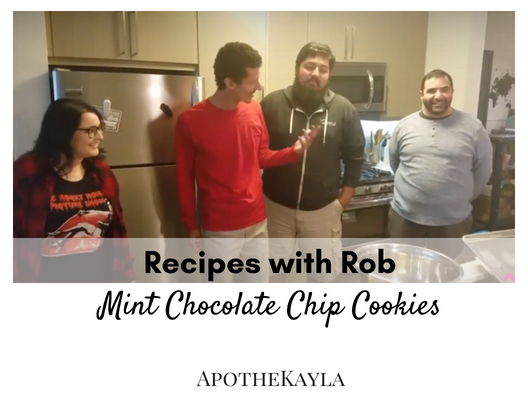 This week on Recipes with Rob, Robert makes his famous chocolate chip cookies with peppermint essential oil! Even those who don't really like mint chocolate loved the cookies! !